The light up parade at Magic Kingdom was really cool. It was a great way for the kids to see all their favorite characters. Autumn was very excited that Snow White walked right in front of us. 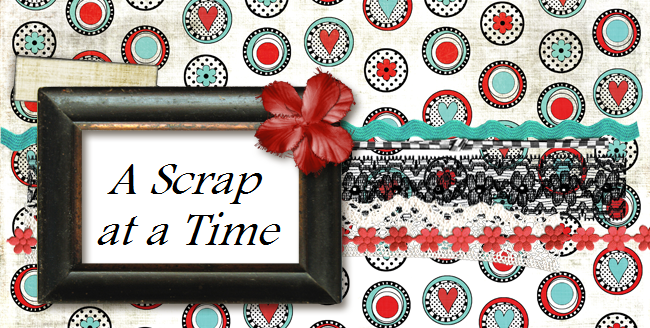 This weeks challenge for Scrap Whispers was to dress it up. So I figured what better way to dress something up than to go crazy with the stickles. It may not show up that well in the picture, but there are stickles all throughout on the flowers and other geometric shapes. I used a sketch from Let's Scrap. So cute! Thanks for playing along!